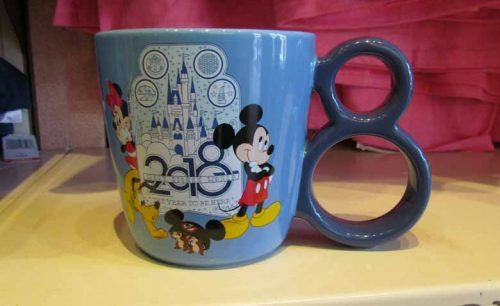 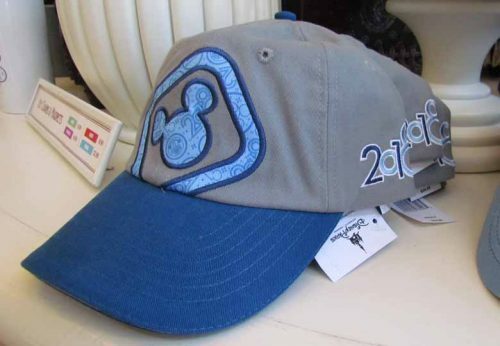 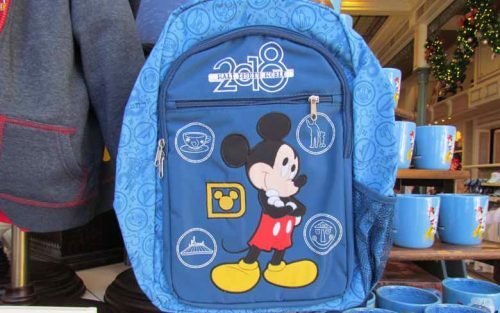 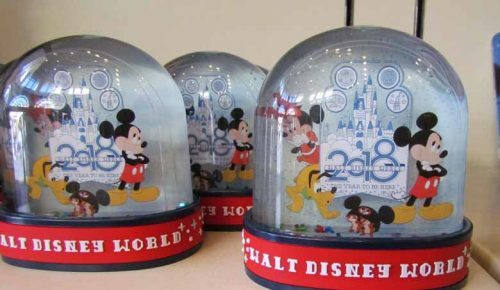 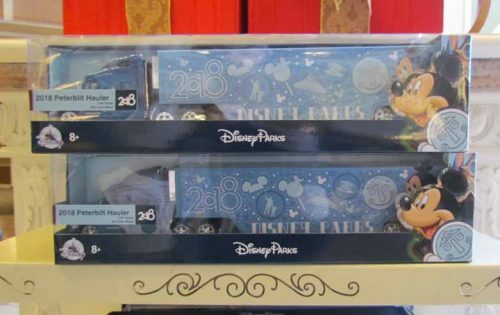 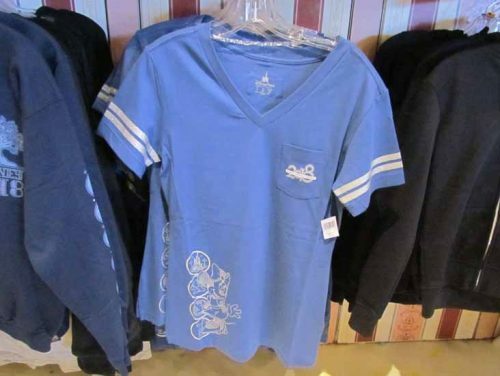 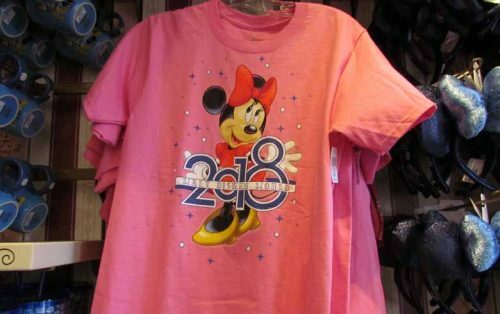 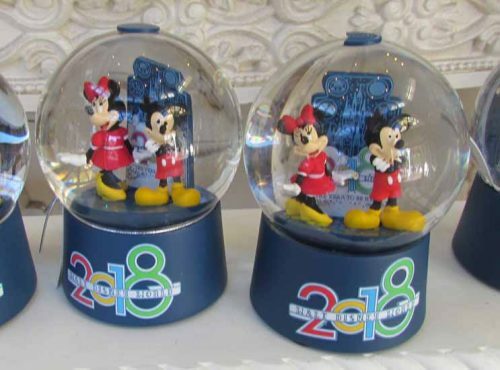 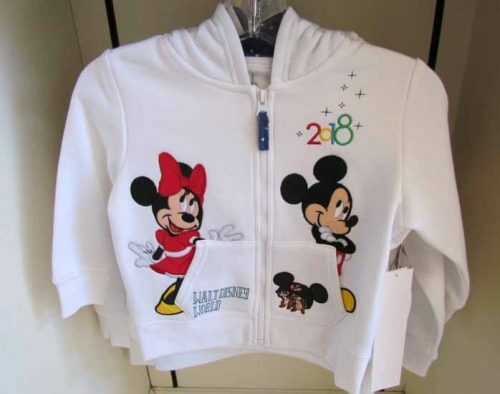 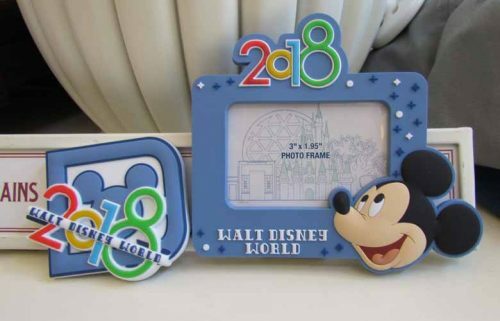 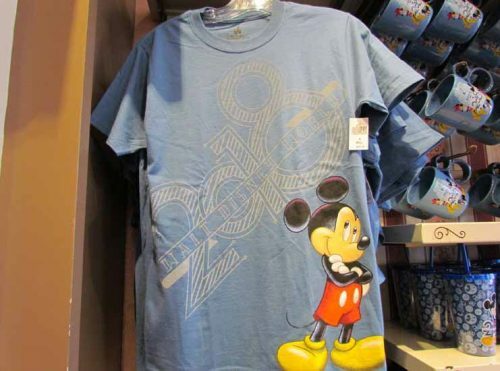 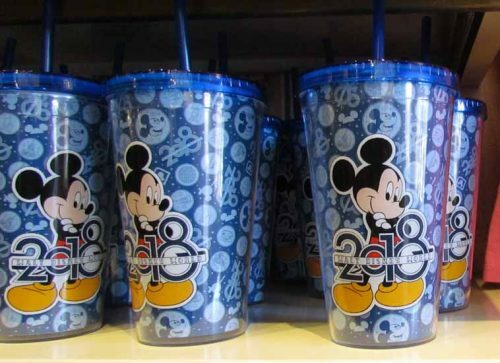 A new year at the Walt Disney World resort brings with it new souvenirs for guests who want to mark their vacation with a dated piece of merchandise. 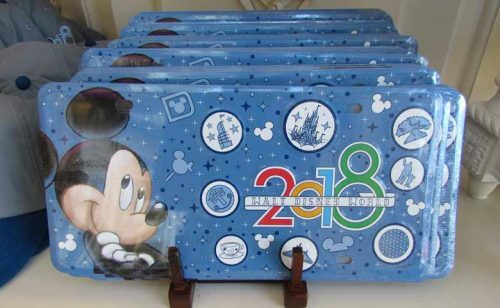 From mugs to t-shirts, license plate frames to baseball caps, magnets to toys, the 2018 merchandise line all share very similar iconography. 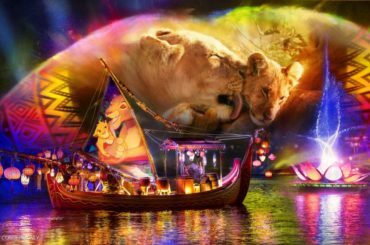 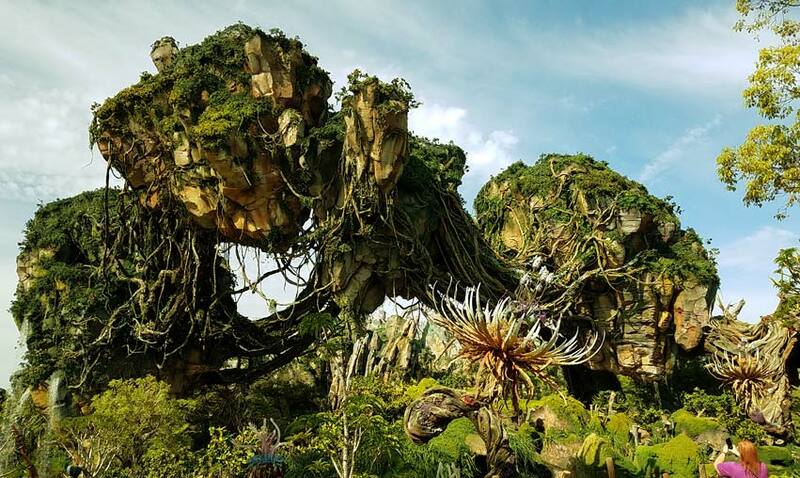 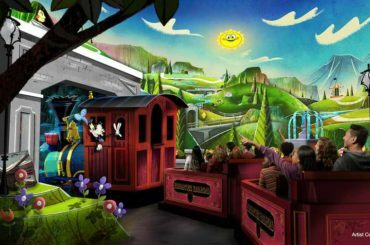 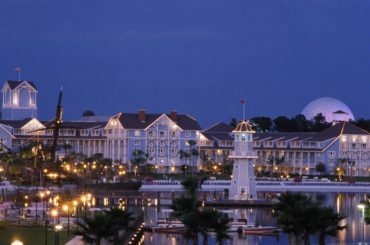 In addition to featuring Mickey Mouse, many iconic park elements are included in the design. 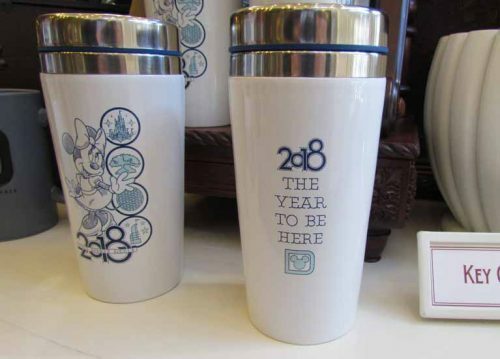 From the Partners Statue, to the Tree of Life, and even a Tea Cup, you’ll find an iconic moment captured on your merchandise. 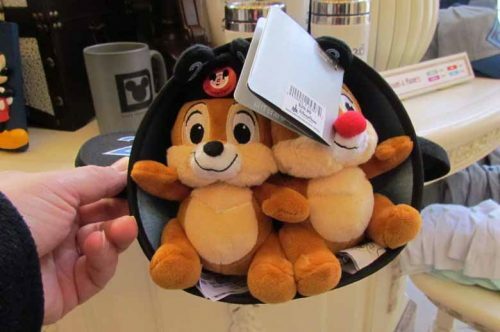 with Chip & Dale inside. 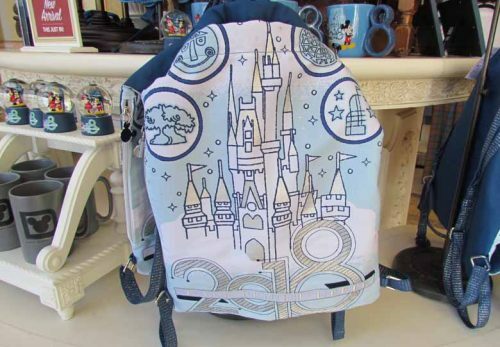 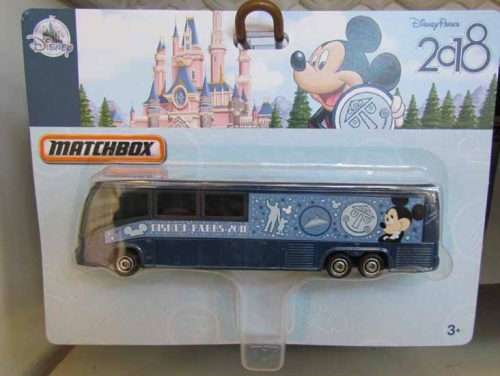 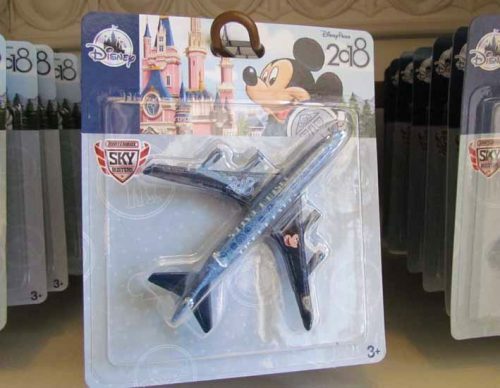 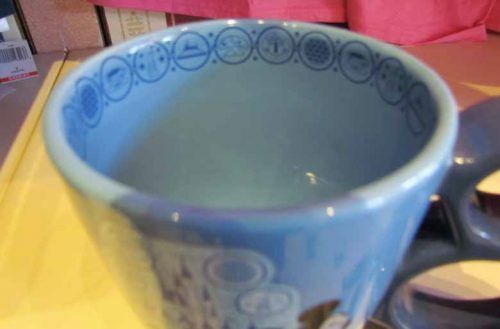 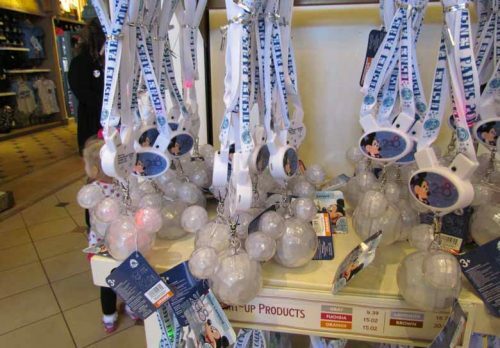 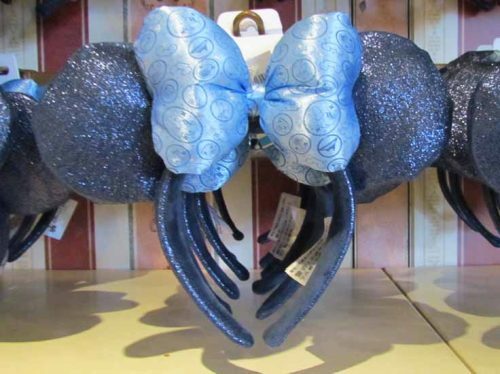 Are there particular souvenirs you like to collect that you wish Disney would make? 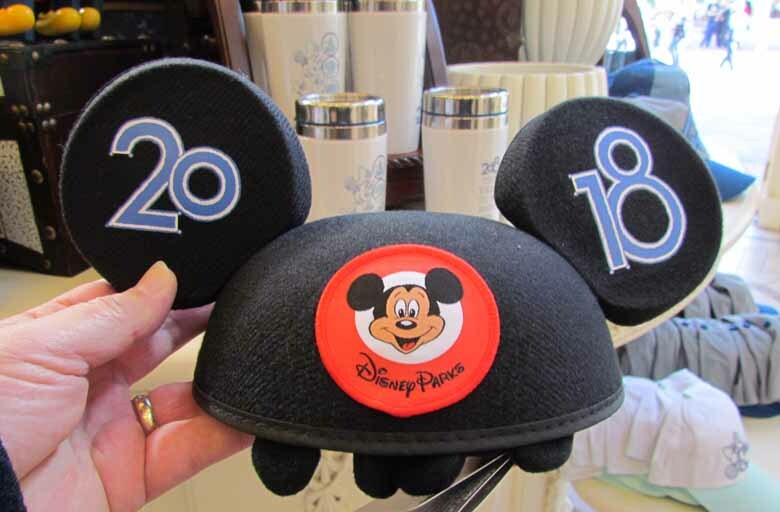 I’m always looking for Pennants, for instance.